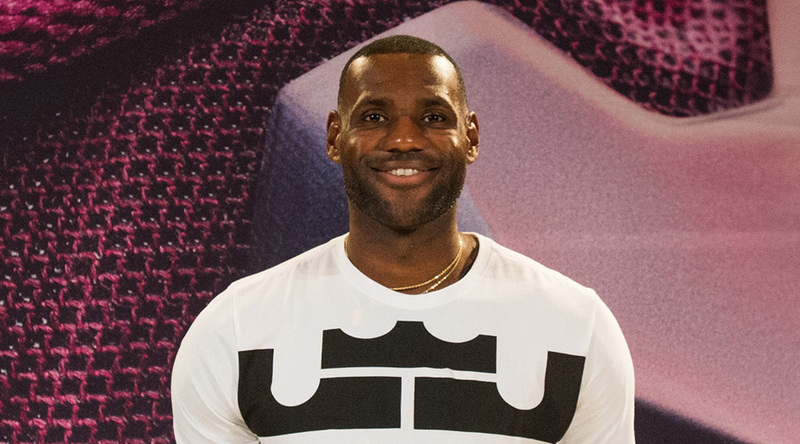 A huge move for King James and the Swoosh. LeBron James will be a Nike athlete for the rest of his life, according to ESPN's Darren Rovell. Minutes ago, Rovell tweeted that Nike had locked down the man also known as King James for a lifetime deal. James has been a Nike athlete for the entirety of his professional career, having signed a seven-year, $90 million contract with the brand in 2003 before he even entered the NBA.